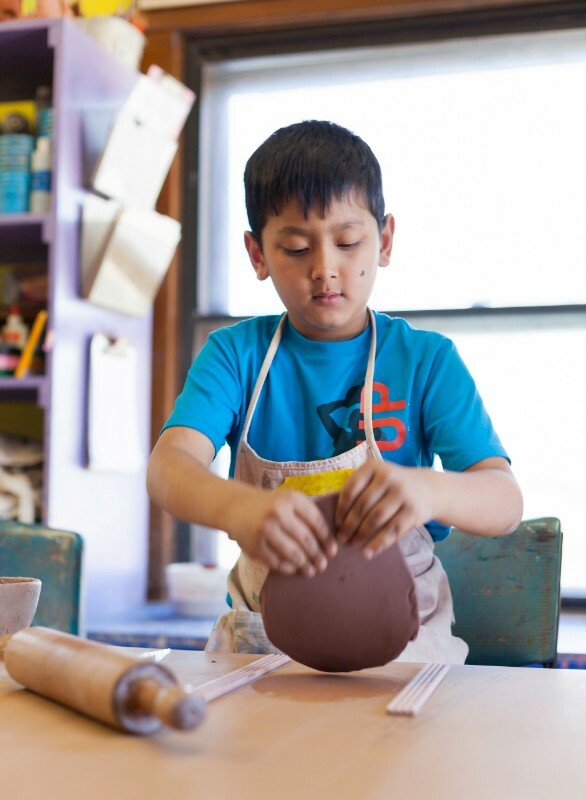 Studio Arts Boulder invites kids of all ages and abilities to make great summer memories and treasured works of art at the historic Pottery Lab. 2019 Clay Camps are Monday to Friday, mornings 9am to 12pm or afternoons 1pm to 4pm, June 3 – August 9. 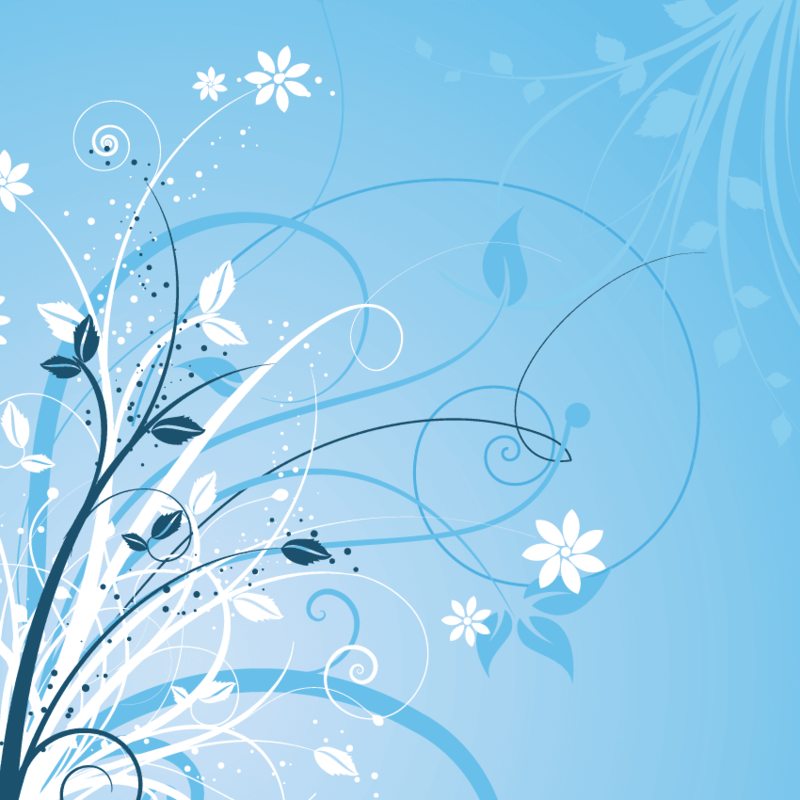 Visit www.studioartsboulder.org for more details and to register.